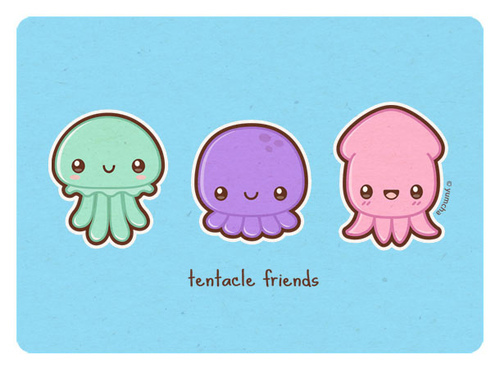 Blub, blub, blub, welcome to my blog, Octopus Allure! This blog doesn’t really have anything to do with them, but I really couldn’t think of a better name and this was the first thing that came to mind! I don’t really know yet what will be here, but it’ll probably just be ranting about my life and things I get in the mail! Next Article Square Hue January 2015 Decades collection review.